1. Experience building applications using Hadoop, Hive, Spark, Scala and other Hadoop technology stack. 3. Experience in high scale or distributed RDBMS/NOSQL with advanced SQL scripting knowledge. 5. Hadoop cluster setup & performance tuning knowledge. 6. Proficiency with Linux/Unix and open source tools/platforms. 7. Familiarity with working on java frameworks and knowledgeable in java scripting. 8. 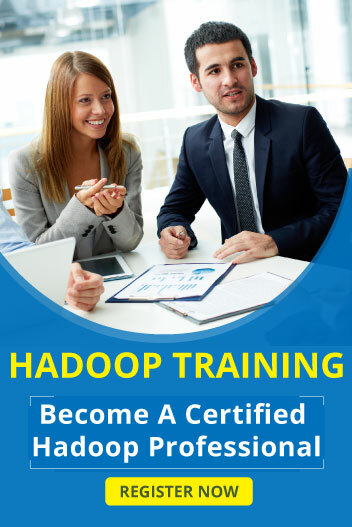 Knowledge of the next generation technologies – Databases, Hadoop, MapReduce, NoSql DBs , Social Media, Cloud applications , Advance Analytics and information management etc. 9. Knowledge in Test Driven development. 11. Ability to learn and implement a PoC on any given technology. 14. Strong in version control (preferably distributed – Git) tools.